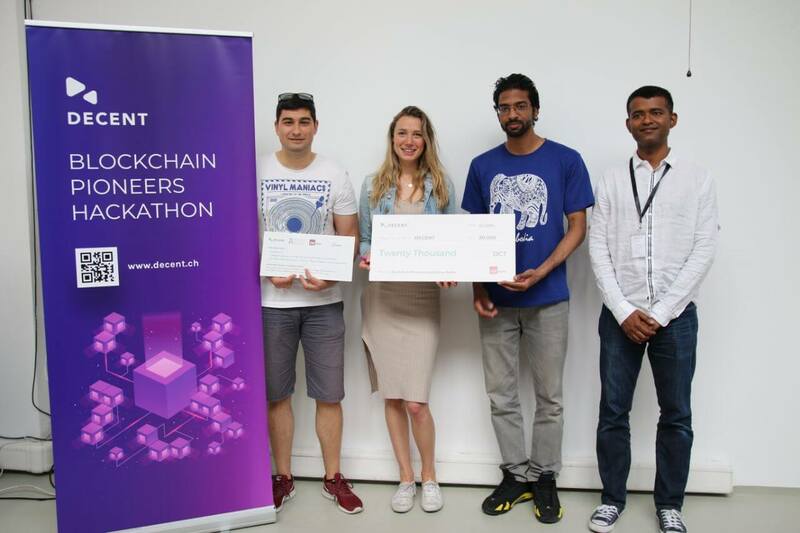 In the last couple of months, we’ve witnessed the debut of a couple of cool new kids on the block(chain) – our hackathon winners! From Bratislava to Berlin, we’ve had many of our community members asking questions: What happens after the hackathon is over? Will any of the projects lead to real products? Here we hope to answer our community’s curiosity! Both of our hackathons have proved to be tremendous successes. To recap, the first winners arose in Bratislava. Their project, Werbifi – an advertising platform built on DCore’s technology – will be used for marketing purposes aimed at selling advertisements on public Wi-Fi landing pages. The winners, along with their team leader, Mihajlo Nikodijevic, visited our Bratislava offices and carried out extensive consultations with our expert team members. Currently, there is a proof of concept in the works which will establish an essential outline for the project to be built and eventually become a real use case. The winners are looking forward to this amazing opportunity and we can’t wait to see how far they can take it. The Berlin hackathon winners, Fashion Block, took a very stylish approach to blockchain. The main idea behind their project was for producers and consumers to track fashion garments in a more secure and transparent manner. The project itself had been running for 2 months prior to the hackathon, but the team saw a unique opportunity for implementing the advantages of blockchain into their system. We want to see these amazing projects become a reality too! Great ideas always take time and good things come to those who wait. You know we’ll keep you updated! Feel like discussing our hackathons or anything else DECENT related? Join our Telegram group!